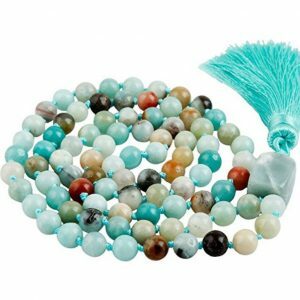 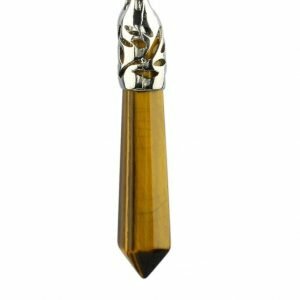 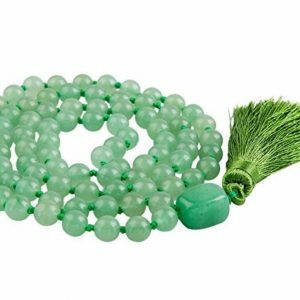 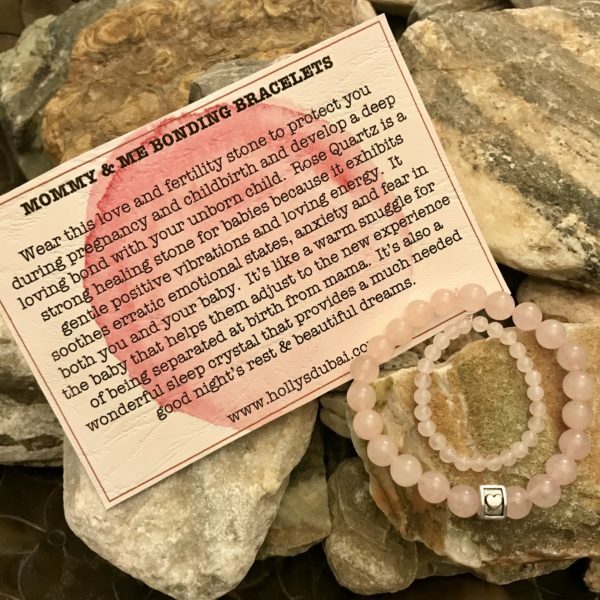 A perfect gift of loving energy for an expectant mother, a new mommy or for yourself. 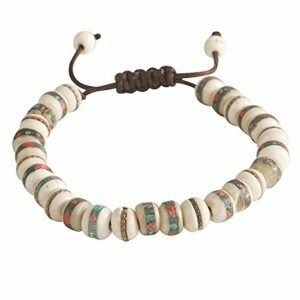 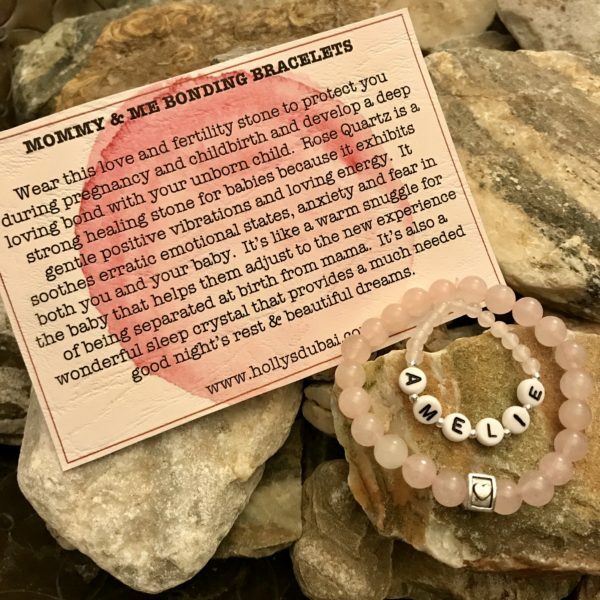 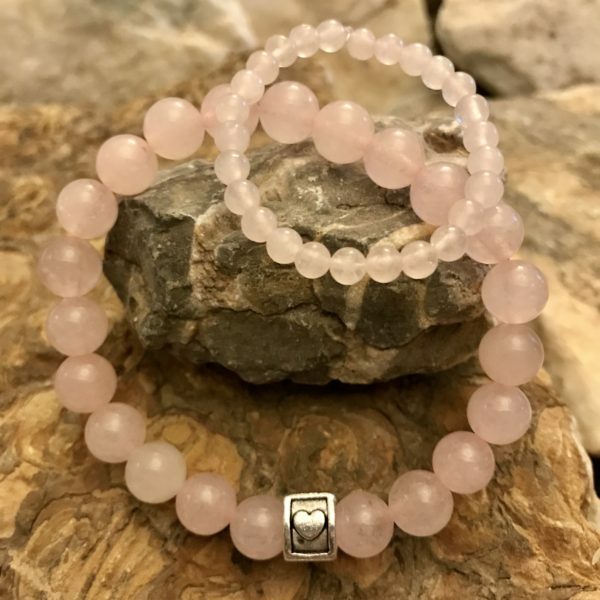 Exclusive Holly Holistic Desing, Lovely matching Mommy & Infant genuine rose quartz handmade bracelets come attached on gorgeous description card. 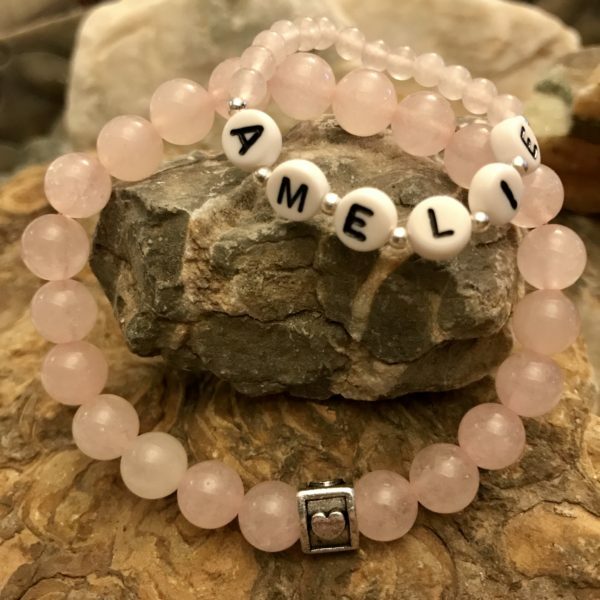 Infant bracelet can be personalized with baby’s name upon request. 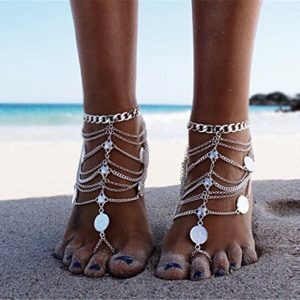 Made with a strong stretch cord.